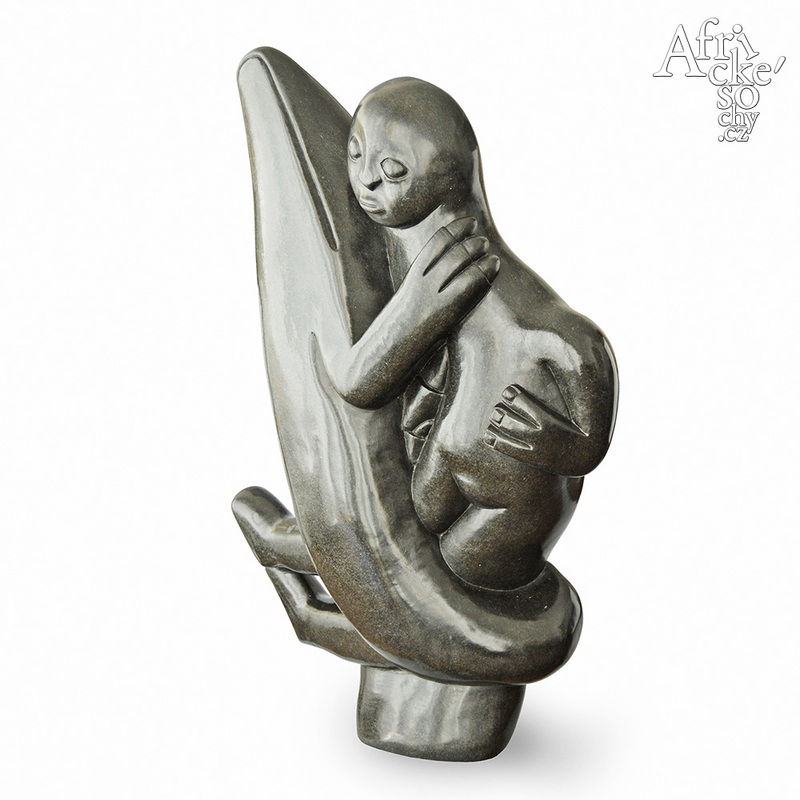 In the on-line gallery AfrickeSochy.cz, you may choose and buy sculptures from natural stone for your living room or your garden. 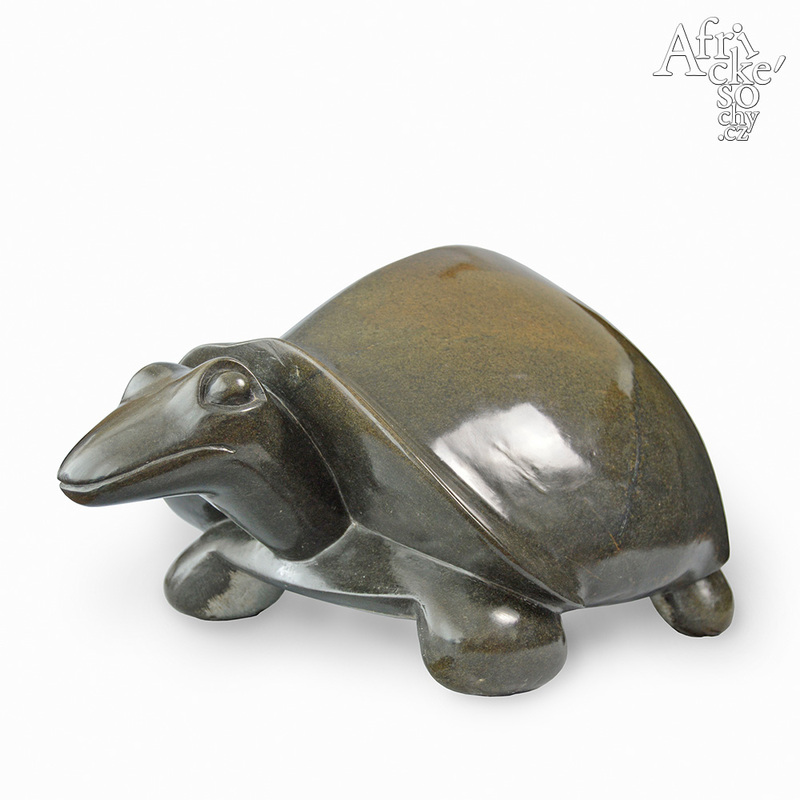 Stone sculptures made by sculptors in Zimbabwe are imported to the Czech Republic by Ateliér AfrickéSochy.cz. 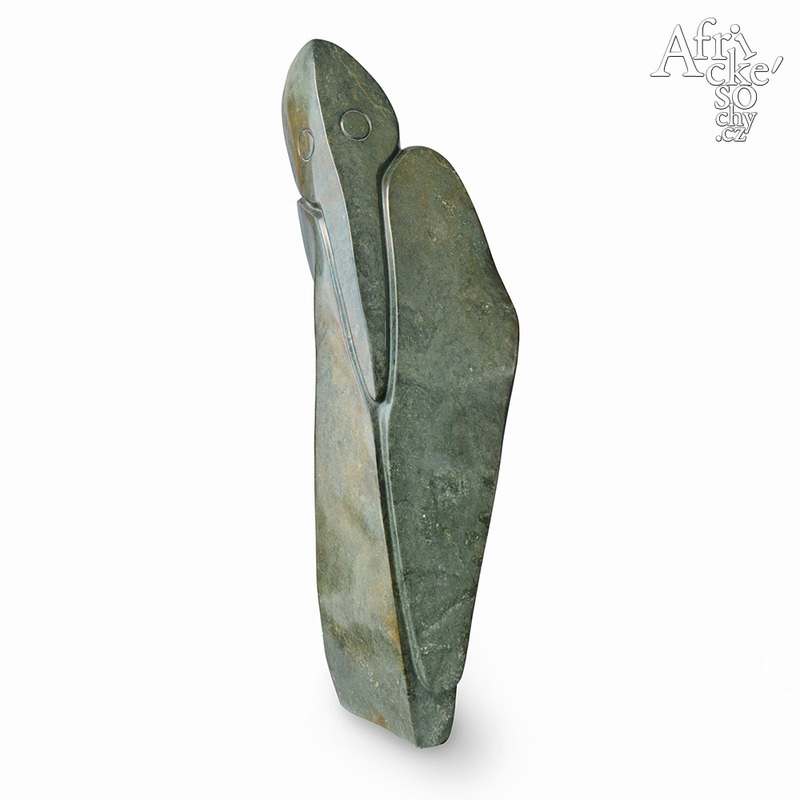 All details about sculptures, sculptors and stone you can find on the other pages of our website. 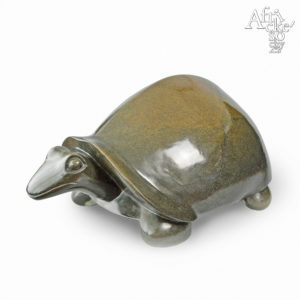 Click on an image to see price, size and order form. 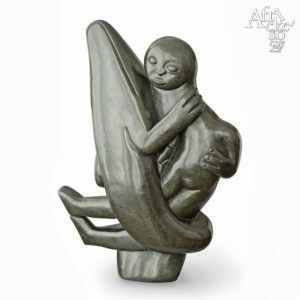 Let unique pieces of African art come into your home. 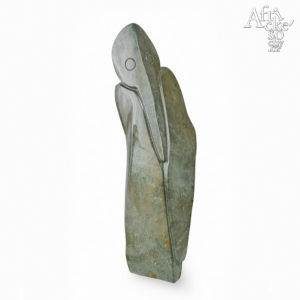 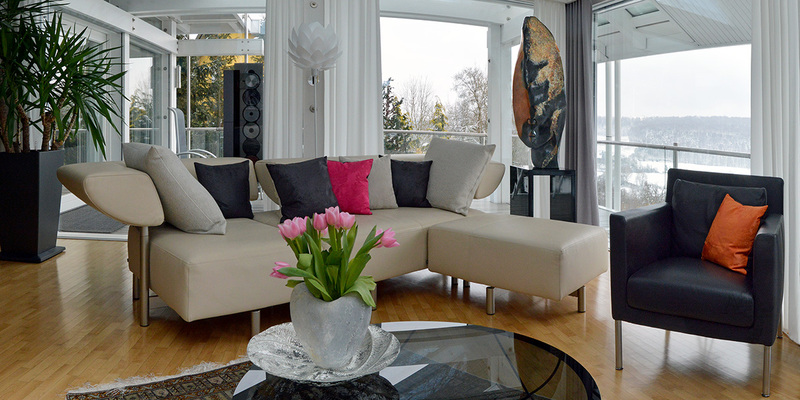 There are dozens of sculptures from natural stone for your apartment, house or garden in the e-Gallery.